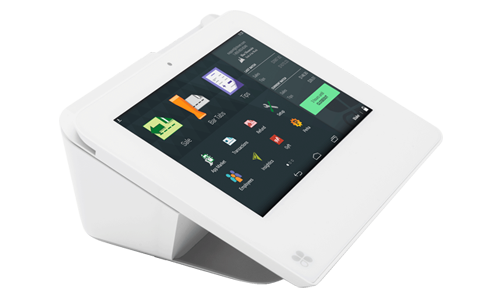 A restaurant has two Clover Stations in the back where most of the orders get entered. 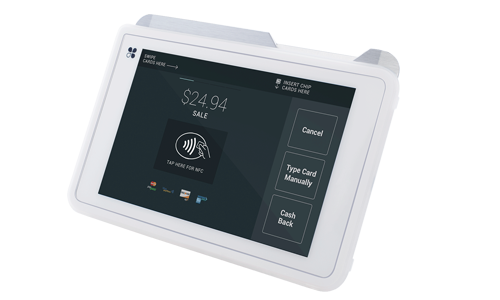 But in their second floor dining section, the server carries a Clover Mobile so that he can get his orders in quickly and accurately and take payments without running up and down the stairs. And the manager up front has her own Clover Mobile so she can see what's going on across the restaurant and take add-on beverage orders for customers as she walks through the dining room. What makes it different from the rest. 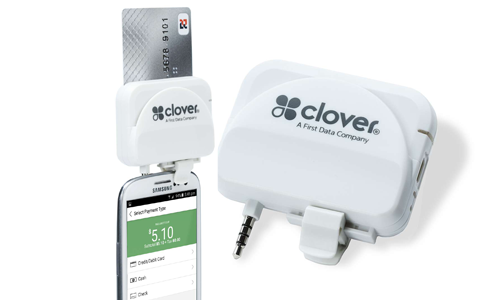 Clover is considered the very first "Smart POS." It not only performs all of the things a normal POS does, but it's App market allows it to grow even bigger and reach bigger audiences. Major apps like ECWID allows you to have full E-commerce integration. Make decisions like this can help your business to grow. There are over 5,000 developers currently working on new apps to make Clover more powerful and more custom tailored for you. 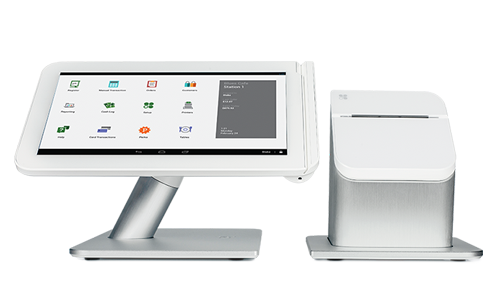 Designed with your convenience in mind, featuring Clover Mini bring together cutting edge hardware, state of the art security, beautiful design and more, so you can spend more time doing what you love and less time looking for the right tools to run your business more efficiently.